According to the Samba project web site, Samba is an open source/free software suite that provides seamless file and print services to SMB/CIFS clients. Unlike other implementations of the SMB/CIFS networking protocol (such as LM Server for HP-UX, LAN Server for OS/2, or VisionFS), Samba (along with its source code) is freely available (at no cost to the end user), and allows for interoperability between Linux/Unix servers and Windows/Unix/Linux clients. For these reasons, Samba is the preferred solution for a file server in networks where different operating systems (other than Linux) coexist - the most common setup being the case of multiple Microsoft Windows clients accessing a Linux server where Samba is installed, which is the situation we are going to deal with in this article. Please note that on the other hand, if our network consists of only Unix-based clients (such as Linux, AIX, or Solaris, to name a few examples), we can consider using NFS (although Samba is still an option in this case), which has greater reported speeds. If there are any errors, they will be reported when testparm ends. Each file system has up to five types of quota limits that can be enforced on it: user soft limit, user hard limit, group soft limit, group hard limit, and grace time. Finally, the last couple of steps consist of assigning the quotas per user and / or group with the quotatool command (note that this task can also be performed by using edquota, but quotatool is more straightforward and less error-prone). I am unable to connect to my Samba server with Windows 8.1 clients. 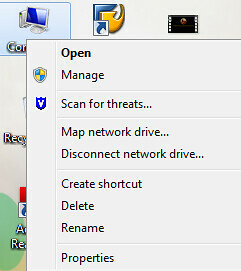 No problems with my Windows 7 clients. Is there something different that needs to be done on my Win8.1 clients? Hello, I found out on my first Zentyal deployment with Windows 8.1 clients that I had to disable SMB 2.0 and 3.0 on the 8.1 machines so they could stay connected to the Samba shares. This is Gabriel Cánepa, the author of this article. I just installed Windows 8.1 Pro and was able to use the same Samba installation to access the share I created for this tutorial without any issues. 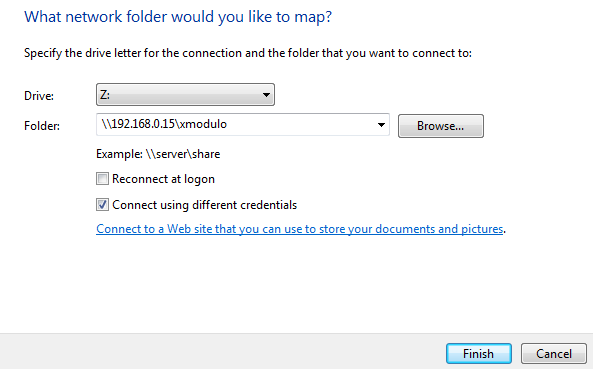 Feel free to upload your smb.conf file to a file hosting provider and send me the link. I'll be more than glad to take a look to see if I can help you solve your issue. Thank you for your comment. I understand your point of view, but I believe it would be more applicable to the case when Samba acts as a DC instead of a simple file server, as it is the case in this post. There is another article about that topic in this same website (http://xmodulo.com/2014/06/samba-primary-domain-controller.html). Other than that, I think it's a matter of personal preference. However, feel free to state your reasons why you think it is unsafe. That being said, thanks a lot for bringing this to my attention and for contributing to this article! 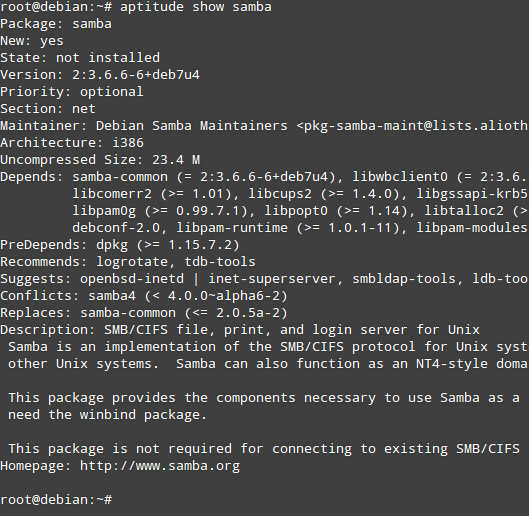 Usually, nobody installs on a server only samba. So it is unsafe if a samba user will also have an ssh access. Anybody will have ssh server installed .... as you already know. So the samba user will have the possibility to use ssh. 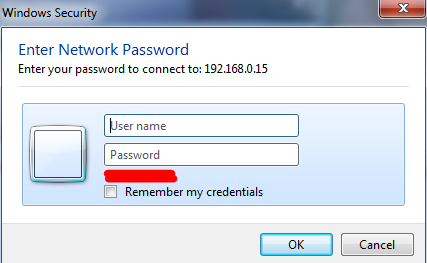 And if this users are also windows users, and their windows PCs are hacked, then the hackers will have a good chance to make an ssh connection on the samba server (because in most cases, user/password on samba are very simple). For this reason and others, on any samba server (Primary/Backup Domain Controller, File Server,etc) I make samba user without a shell access (/dev/null), and use fail2ban. You have certainly made a good point and I'd like to thank you for it. I'll keep it in mind for future setups. 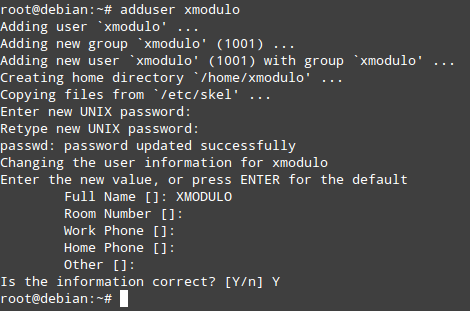 In addition, I'd like to mention that a follow-up article was published afterwards where I explained that ssh access to a server should be kept to a minimum (http://xmodulo.com/2014/08/secure-lamp-server-centos-rhel.html).